Dear Reader, I’d love to hear about your special holiday meal. 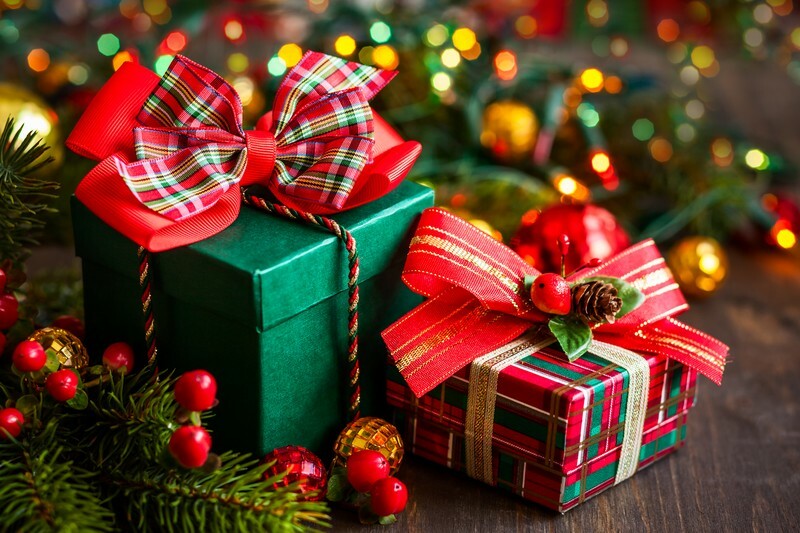 Please write about them in the comment section, and I’ll put your name in the hat to win Christmas at Raccoon Creek this week. 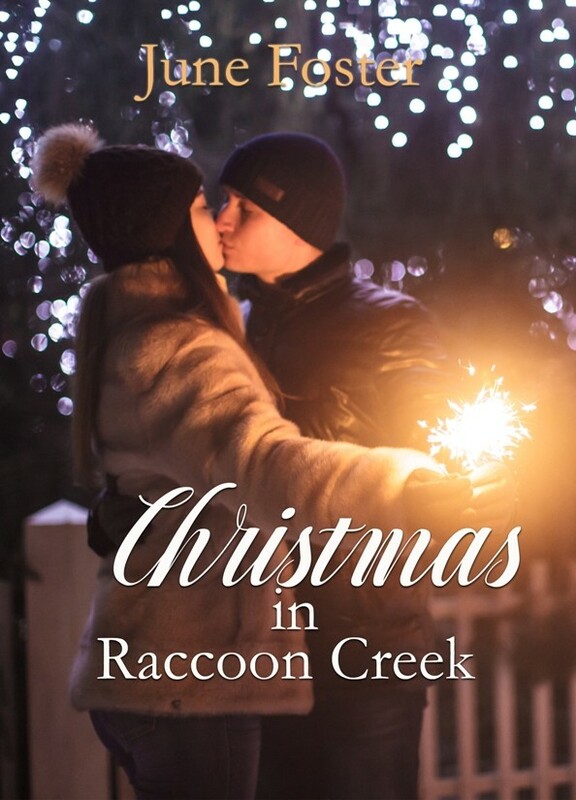 Where to purchase Christmas at Raccoon Creek.